California may have the best CBD oil in the country, and there’s no shortage of supply. From Los Angeles to San Diego, along the coast or in the valley, hemp CBD oil shops are spreading across the state. The choices can be dizzying. To narrow it down, we’ve highlighted CBD standouts in LA, San Diego, San Francisco, and San Jose, but don’t neglect your own neighborhood. You can also order online. Unsurprisingly, the nation’s second largest city has some of the top CBD oil shops in California – and a wealth of them. Among the 50+ CBD shops in Los Angeles, a few are worth highlighting (though be sure to investigate on your own to get the full scope). Rose Collective (411 Rose Ave, Venice, CA 90291) is a particularly popular CBD provider just a few blocks from Venice Beach. With a five-star rating based on more than 30 reviews, customers praise Rose’s quality CBD oil selection, product variety, and excellent and knowledgeable staff. Up in Beverly Hills, at the corner of La Cinega and San Vincente Barc Collective (432 S San Vicente Blvd, Los Angeles, CA 90048) is a five-star rated shop that reviewers claim sells some of the best quality CBD oil in LA. Be sure to check out Beverly Vapes (8023 Beverly Blvd, Ste 5, Los Angeles, CA 90048), Teagardins (8531 Santa Monica Blvd, West Hollywood, CA 90069), and The Healing Touch (18013 Ventura Blvd, Unit A, Encino, CA 91316), as well. San Francisco is another major hub of California CBD oil, and customers might want to give Cole Street Smoke Shop a shot (610 A Cole St, San Francisco, CA 94117). With 4.5 stars based on 40 reviews, Cole Street is one of San Francisco’s highest-rated CBD shops, in part thanks to its stellar hours 10AM-1AM, Monday through Sunday. 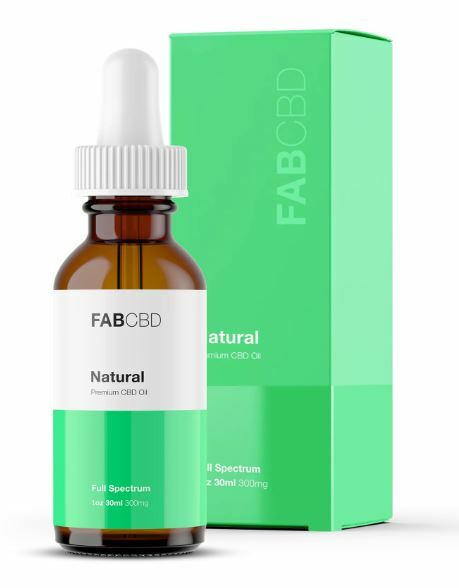 Reviewers also mark cheap prices, product variety, and an exceptionally friendly staff that’s eager to answer all your hemp CBD oil questions, novice or advanced. Just down the street, you’ll find Pipe Dreams (1376 Haight St, San Francisco, CA 94117), with a 4.5-star rating based on over 50 reviews. Pipe Dreams’ wide selection of CBD oils at reasonable prices is complemented by hand-blown glass products, vaporizers, and much more. Open 7 days a week, 7-8 hours a day. Finally, if you’re headed toward Palo Alto, Silicon Valley, or San Jose, stop by Belmont Vape, established in 2013, for premium e-liquids, CBD oils, and starter kits. San Jose and Silicon Valley are home to nearly a dozen medical dispensaries, but Silicon Valley Power Vapors (1122 Saratoga Ave, San Jose, CA 95129) is the place to go for more hemp-specializing products. Just off I-280, the shop holds a 4.5-star rating based on more than 70 reviews, with customers lauding cheap prices, excellent selection, and a helpful staff. The shop also offers some nice promotions: any starter kit purchase comes with one free house juice. Open seven days a week, Thursday through Saturday until midnight. San Diego has a number of CBD shops worth exploring, but a few are worth pointing out. Off I-5, between Carlsbad and Avenida Encinas, CBD Life is a holistic retail shop founded in 2016. In addition to selling an array of hemp CBD oil products, CBD Life also offers herbs and supplements, meditation tools, and massage, energy work, and life coaching services to promote a health and wellness lifestyle that balances mind and body. Further north, Kb Pure Essentials (San Diego, CA 92103) has a wide selection of CBD products, from oil to lotions, to capsules and salves. Open seven days a week, reviewers highlight the store’s customer service and staff knowledge.